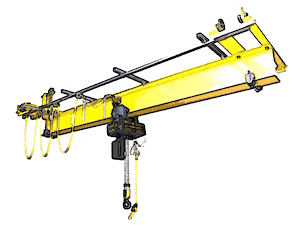 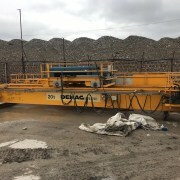 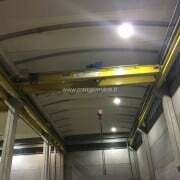 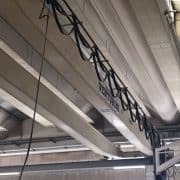 In this page you can find available overhead cranes for sale. 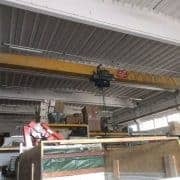 We have different cranes for size and capacity. 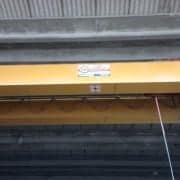 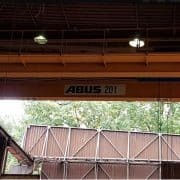 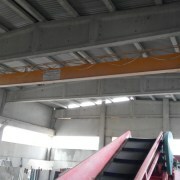 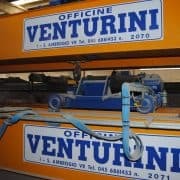 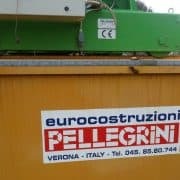 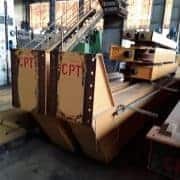 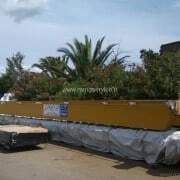 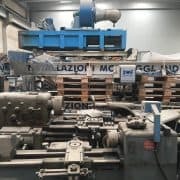 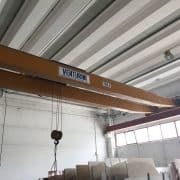 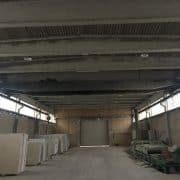 Used overhead crane Tecnoponti 10 tons, length 11390 mm with hook run 10 m.